This is a quick reference list for the locations of show topics in Episode 132 of The Dr. David Geier Show. 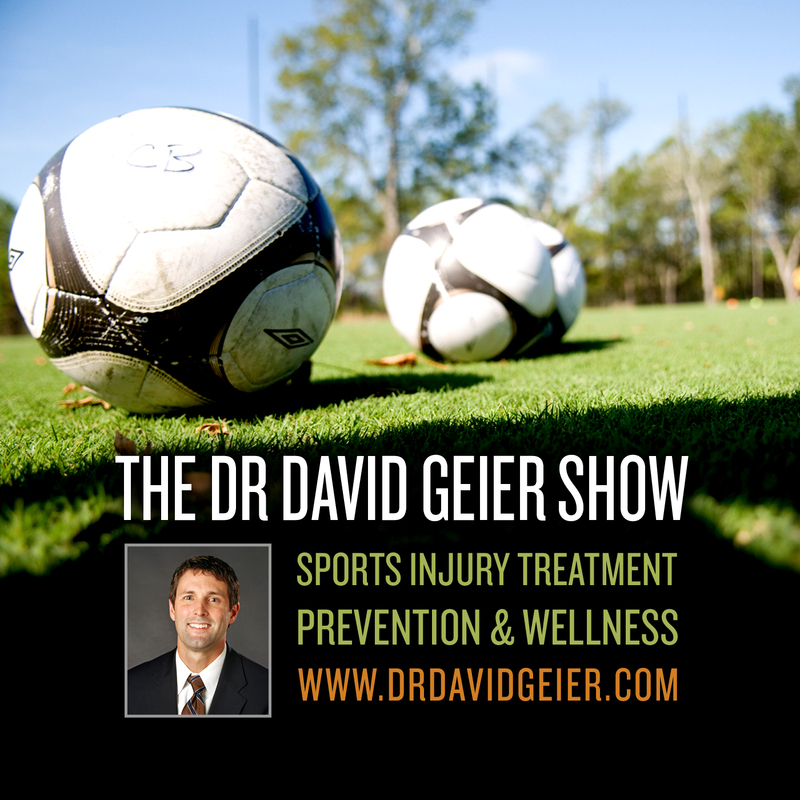 Why can it be important for sports teams and leagues to have athletic trainer coverage for games, practices, and tournaments? What can a young patient do about a shoulder frequently popping out of place after a shoulder dislocation? Would a cortisone shot help a patient slow to recover from meniscus surgery? 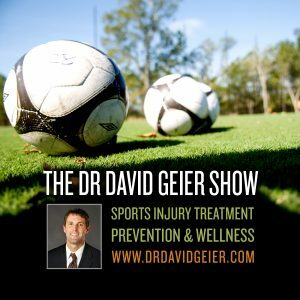 Does a high school soccer player need to wear an ACL brace more than a year out from ACL surgery? Does a runner need surgery to treat peroneal tendon subluxation of the ankle? Do titanium screws used in surgery stay in the bone the rest of your life? Do they cause problems?